The Richland Center Shopping News is a weekly shopper publication distributed in the greater Richland County area. Established in 1932 the paper is published every Tuesday. We distribute over 13,200 copies each week. Our readership is strong and locals have come to depend on the paper to bring them the latest in advertising news, entertainment activities and classified ads. 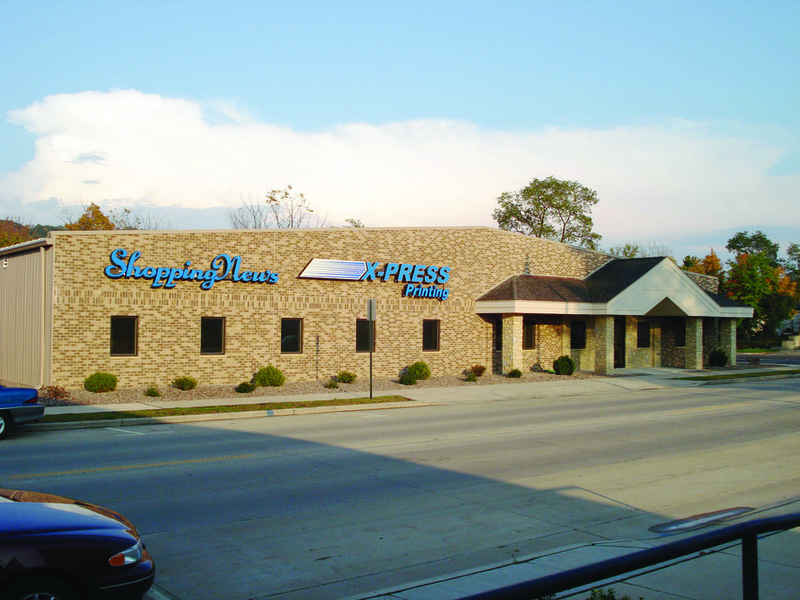 The Shopping News also offers top-quality printing services through its sister business – X-Press Printing. Backed by a professional design staff and efficient equipment you’ll find we offer cost-effective and high quality printed materials all with a rapid turnaround. In addition we offer specialized website solutions for small businesses, sole proprietorships, and cottage industries. Our website creation technology is designed to help you get your business online quickly and allows for easy updating. And, our websites are mobile-ready…an important differentiator in today’s market where mobile internet searches have surpassed desktop searches. Whether your needs are in advertising, printing, or website creation, the Shopping News is ready to be your one-stop site for all of your communication needs. Copyright ©2019 Richland Center Shopping News. All Rights Reserved.